This ancient 14th century watchtower, which you can reach by road or by air thanks to the property’s own helipad, will astonish you as much by its charm as its modern comfort. Give in to the temptation of this haven of peace, with its original staircase of Gresy stone that leads to delicate and surprising suites, where happiness awaits you. Sheltered in a magnificent treed park of 8 acres, you can relax by the sunny pool, share a game of “Boules” or relax in the garden houses while enjoying the magnificent countryside. In the heart of the park, the pool is very sunny, allowing you to relax and refresh yourself. 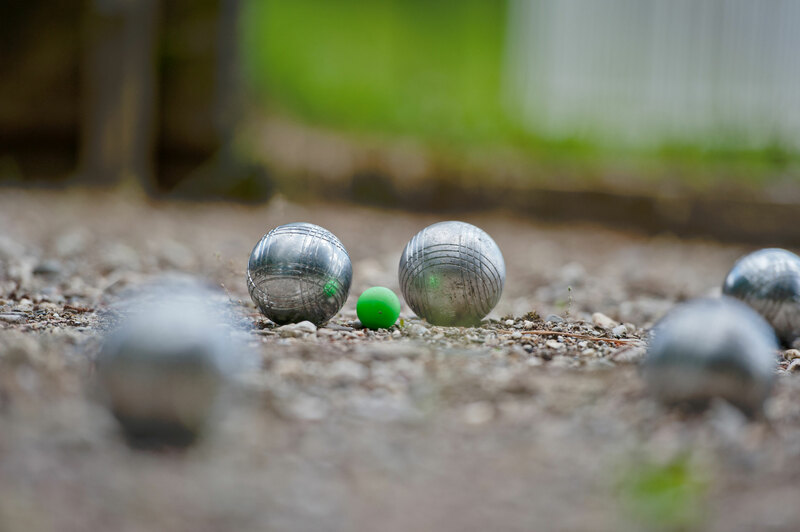 Enjoy the forested 8 acre park to rejuvenate yourself, or share a pleasant game of Boules. 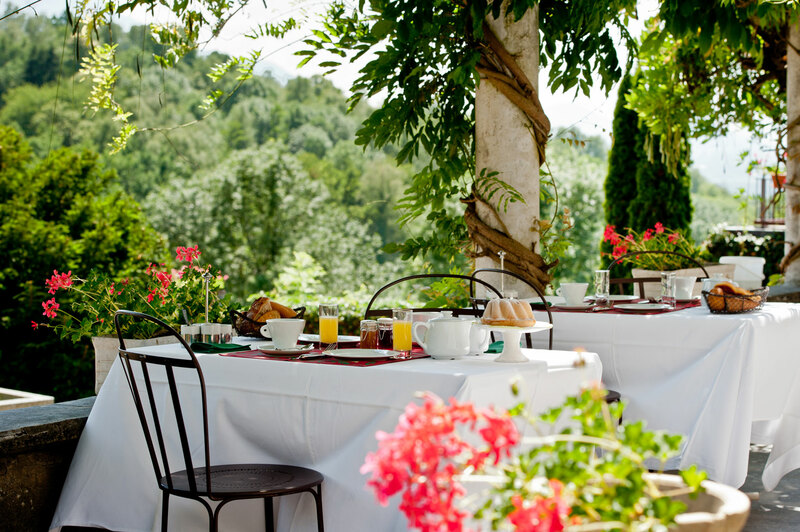 You can enjoy your meals, a drink, or simply read and relax on the terrace shaded by the one hundred year old wisteria. By reservation only, simple gourmet meals will be served on request. 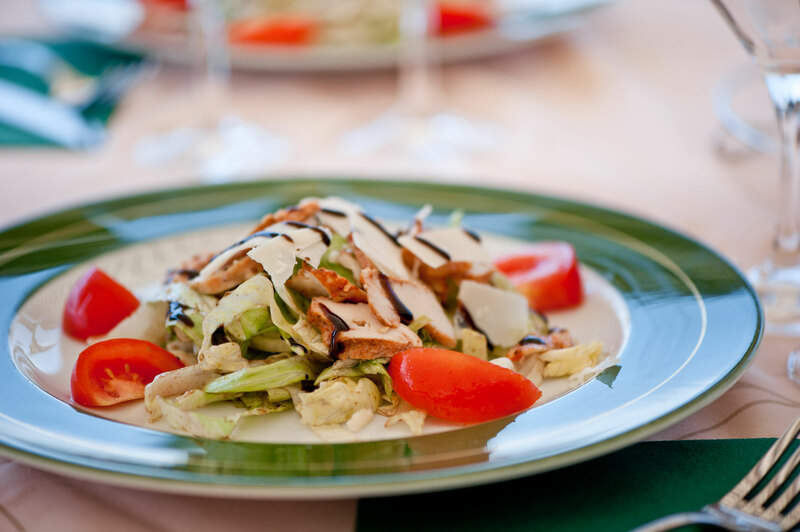 You will try several of Gilles personal recipes accompanied by selected local and worldwide wines. In order to optimise your stay at the Tower or to discover the region from the air, the helipad on the property can be used for arrivals and departures, or to discover new horizons. An excellent spot for a break on a motorcycle trip. 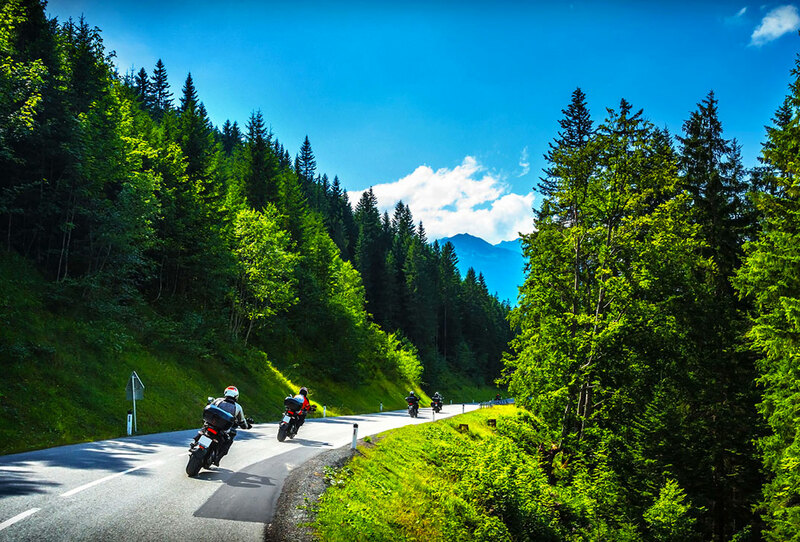 Situated near to the big passes and on the Grandes Alpes route, come and share a common interest. 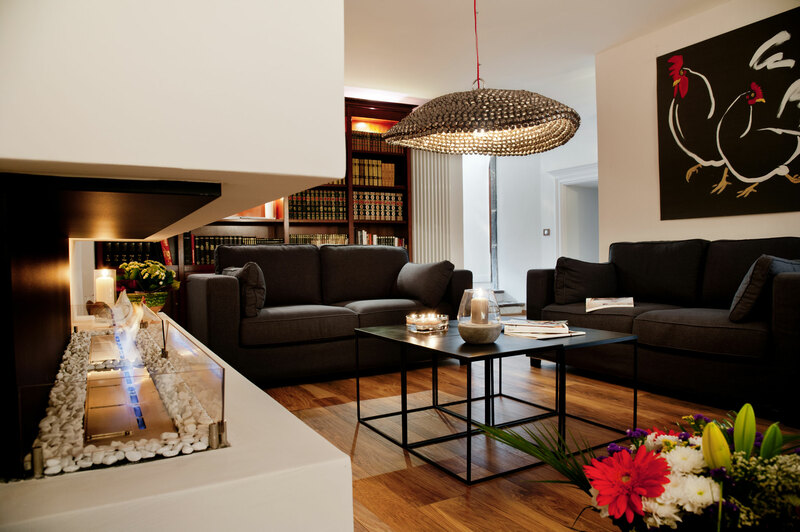 Come and relax in our comfortable modern lounge, and enjoy a drink with us. 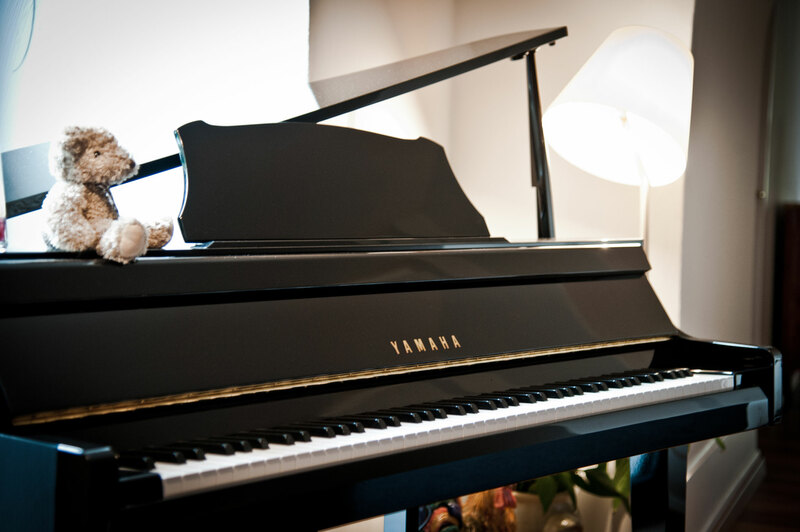 In a cosy musical atmosphere, enjoy a pleasant moment with the harmony of the piano. 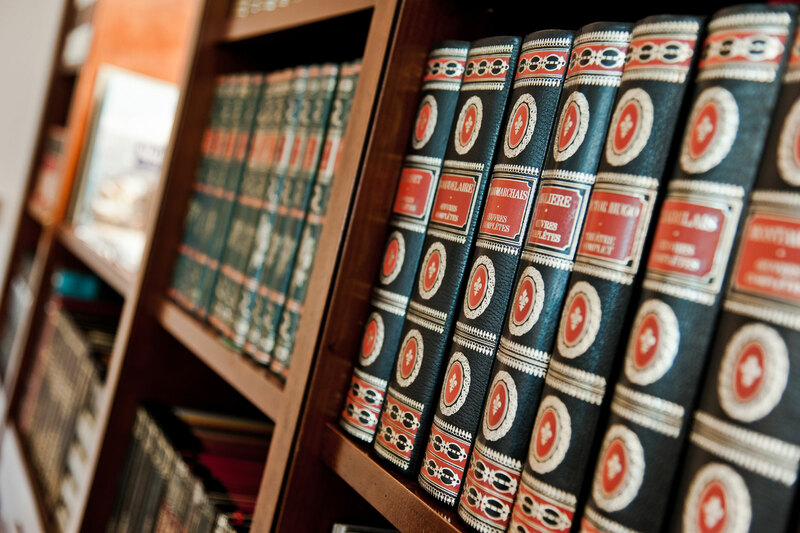 Escape into the pages of the classics available in our library.